She is taking the international concert halls by storm: Violinist Tianwa Yang. 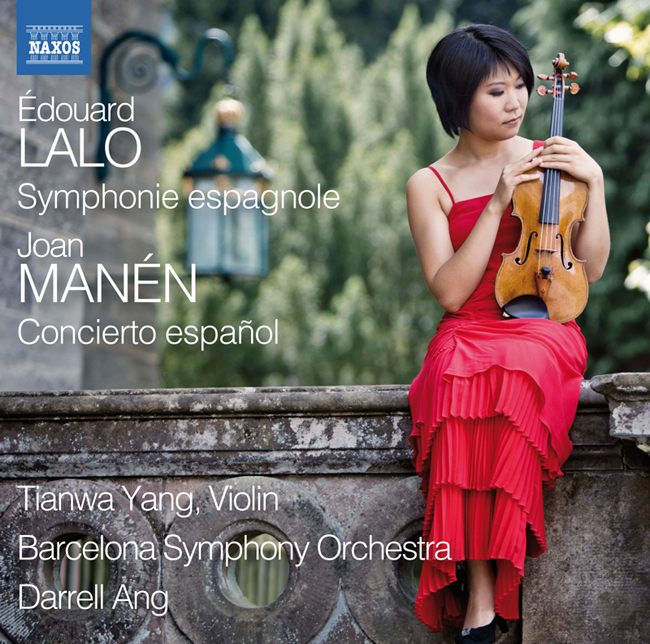 She reveals her fingerings of Lalo’s Symphonie espagnole in our app, the Henle Library. How these fingerings sound when masterfully played, you can now hear on her new album, published by Naxos.